Organize EV outreach events and incorporate awareness programs into existing energy efficiency and transportation programs to educate the community on the benefits of EVs. Cities develop engagement and partnership programs to expand public awareness and education in order to increase public understanding of EV feasibility and benefits. Programs should involve local groups, community and business organizations, neighborhood associations, and other stakeholders. Cities and Counties can incorporate EV education and awareness messaging into existing energy and transportation demand management programs and work plans. Maintain an EV website with information on EV resources and rebates for consumers and drivers. 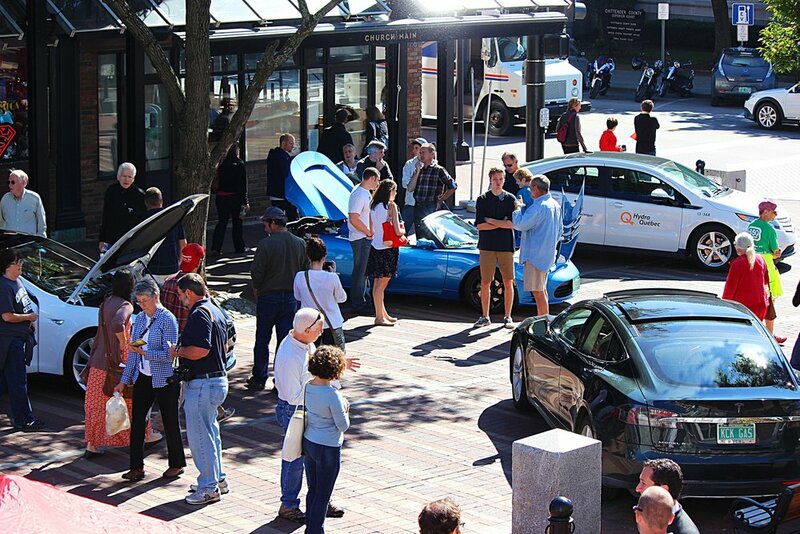 Cities, Counties and local partners can organize EV education initiatives, showcases, and Ride and Drive events to educate the public about EVs. 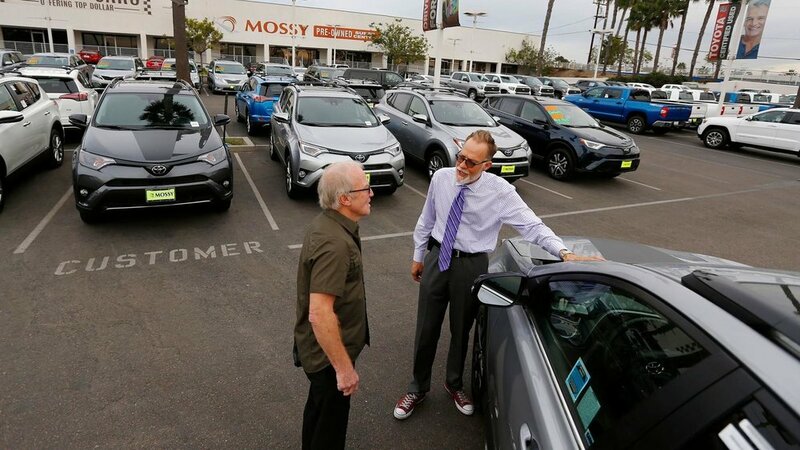 Cities work with local partners and auto dealerships to identify appropriate methods to increase sales of EVs, such as incentives, dealer training, and increased EV inventory. Cities, Counties and local partners can organize educational events to educate low-income communities about the economic and environmental benefits of EVs. Organizers should consider expanding outreach events to other affordable clean transportation options such as electric car-sharing. Lack of understanding and enthusiasm for EVs among auto dealers, and lack of access to diverse models and makes, can be a major obstacle. A number of jurisdictions have developed programs to recognize or incentivize dealers who actively promote EVs.